Anne Kellas is a writer, teacher, editor, and mentor to poets. 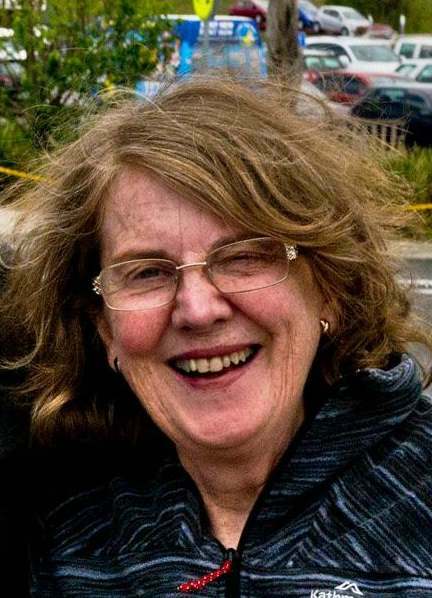 Anne’s passion is teaching poetry, which she has done in Hobart for the past 25 years, mostly to community groups and more recently to university students in the Writing Poetry unit at the University of Tasmania. She has three collections of poetry to her name (Poems from Mt Moono (1989), Isolated States (2001), and The White Room Poems (Walleah Press, 2015)). Her work, best described as “abstract lyric”, has appeared in journals and anthologies in Australia, the USA, and South Africa where she was born. Her poetry has been set to music by Australian composers (including Matthew Dewey, senior music producer for ABC Classic FM). She has helped edit novels, was poetry editor for the small magazine, famous reporter and has judged several poetry competitions. She’s currently writing an autoethnography – using poetic inquiry – as part of a research higher degree in the Education Faculty at the University of Tasmania. “Anne Kellas mentored me when I was feeling uncertain about my poetry. Could I still write? How to judge when a poem was ready to submit? What were the options? “Anne did me the immense favour of taking my work seriously; by reading closely, by listening and by asking questions. She showed me scores of new and unexpected journals to consider submitting to and she worked sympathetically with my poems. Anne, a published poet, knows well the business of submitting poems for publication and had lots of practical advice. “Anne encouraged me to be bold with my poems and to trust my instincts.